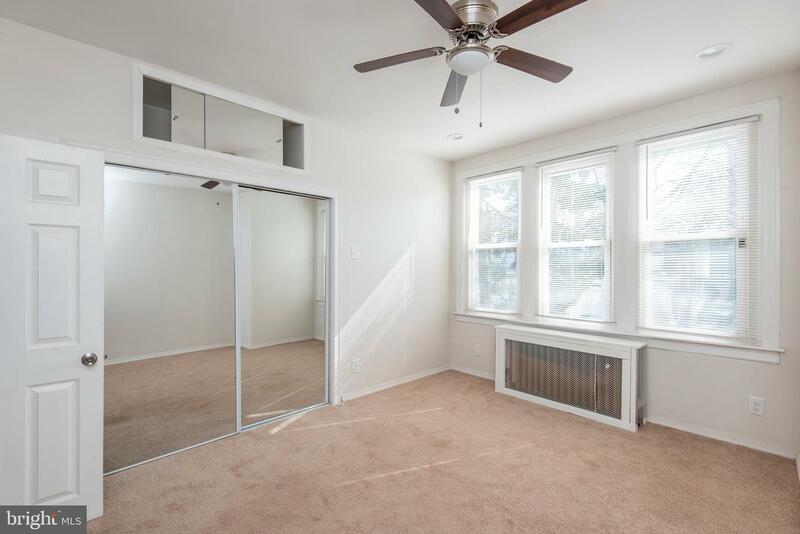 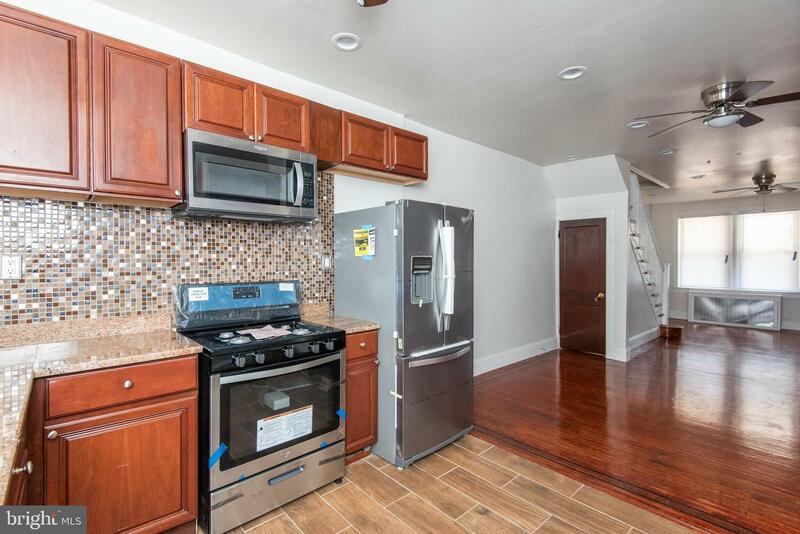 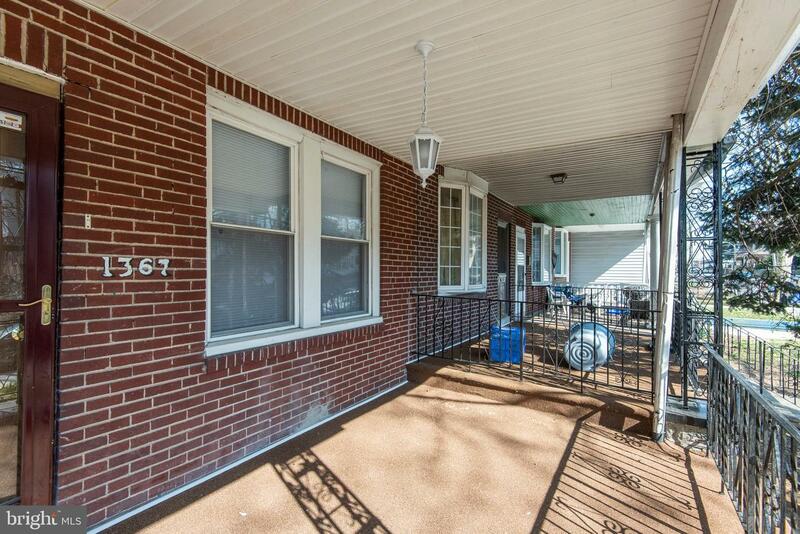 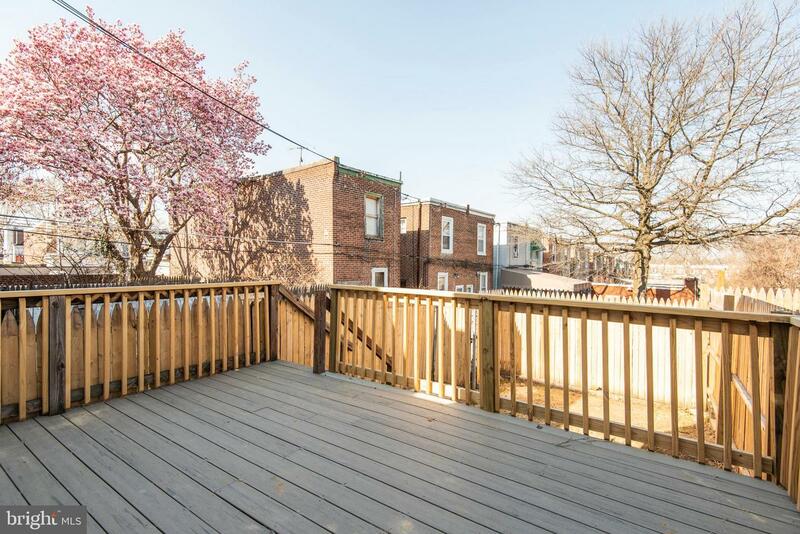 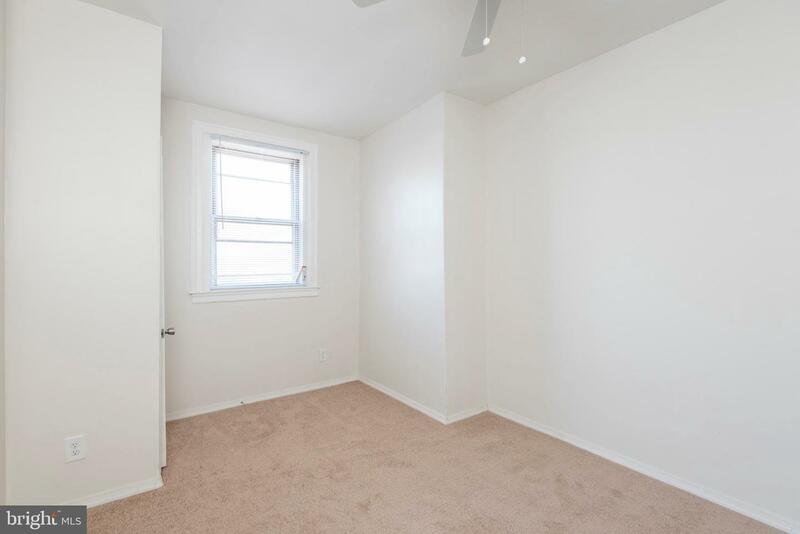 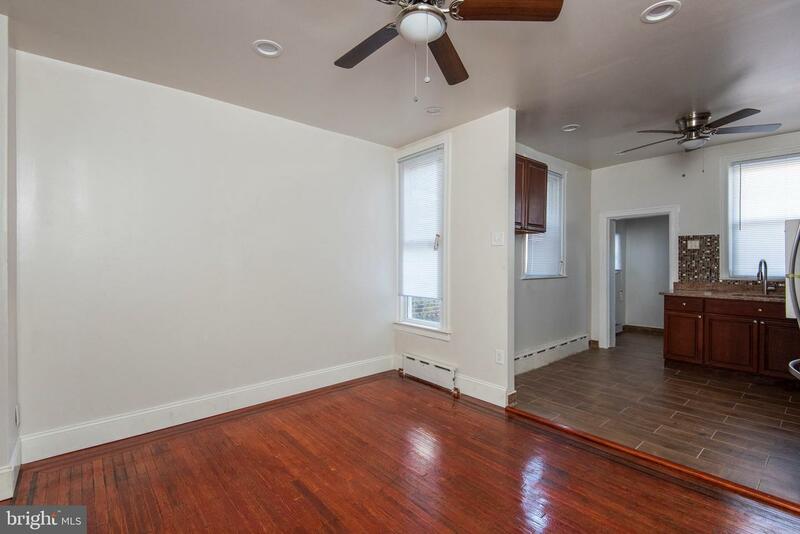 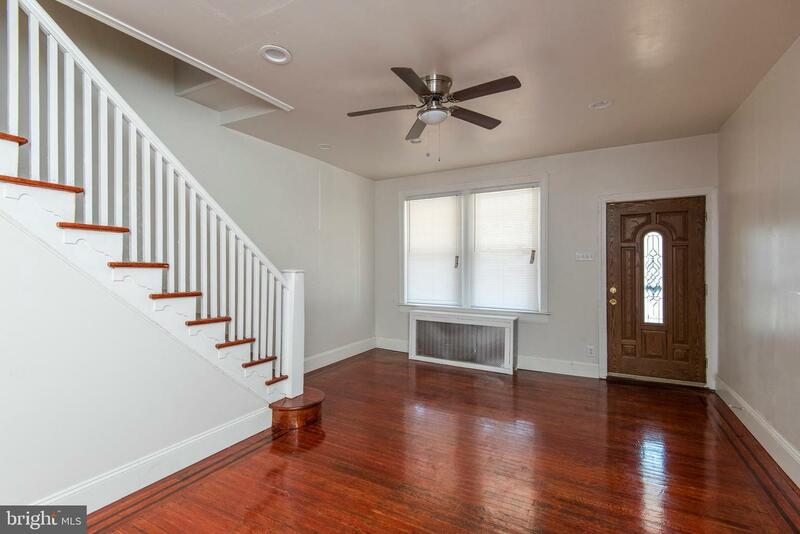 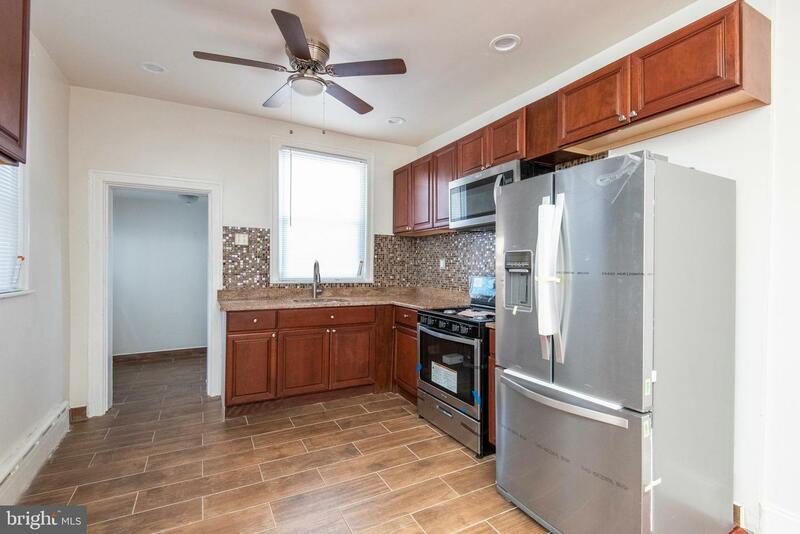 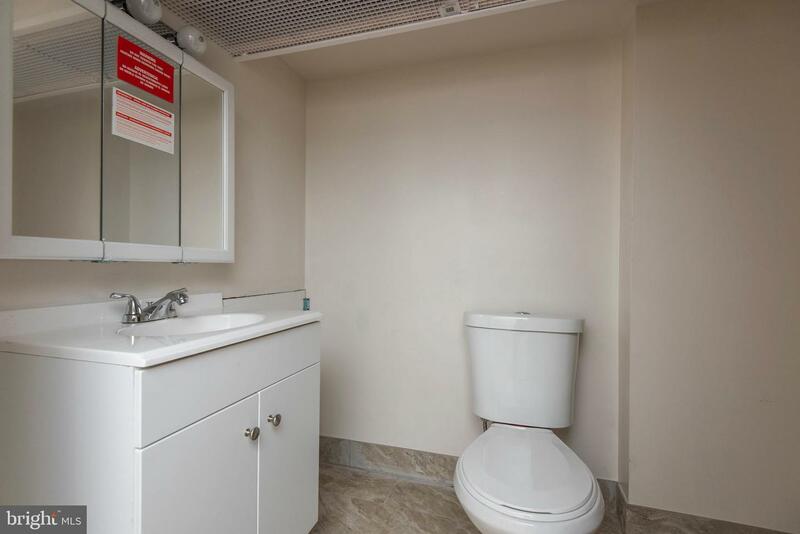 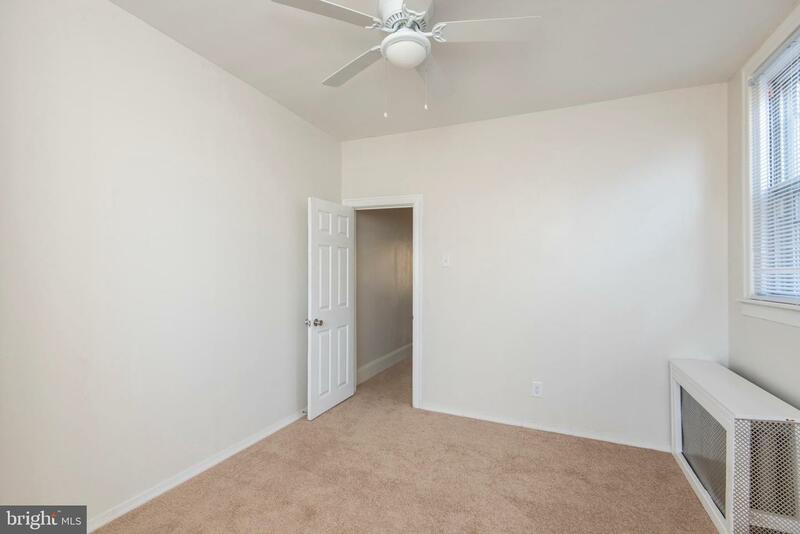 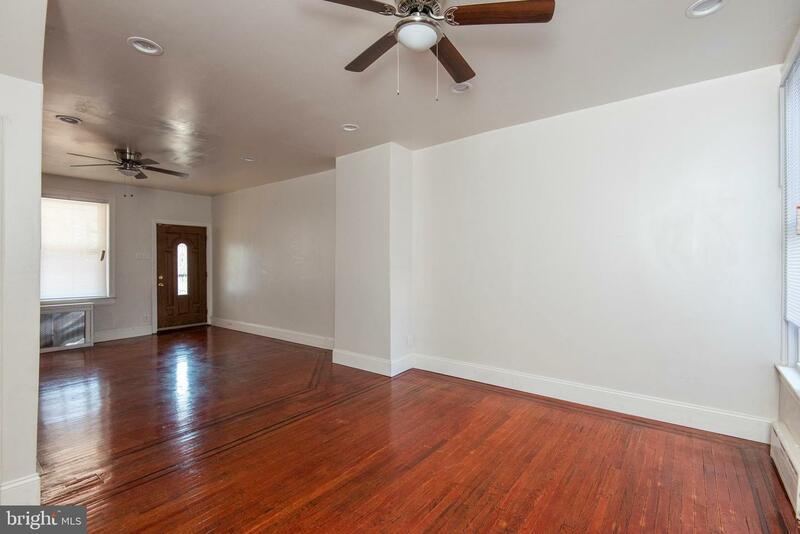 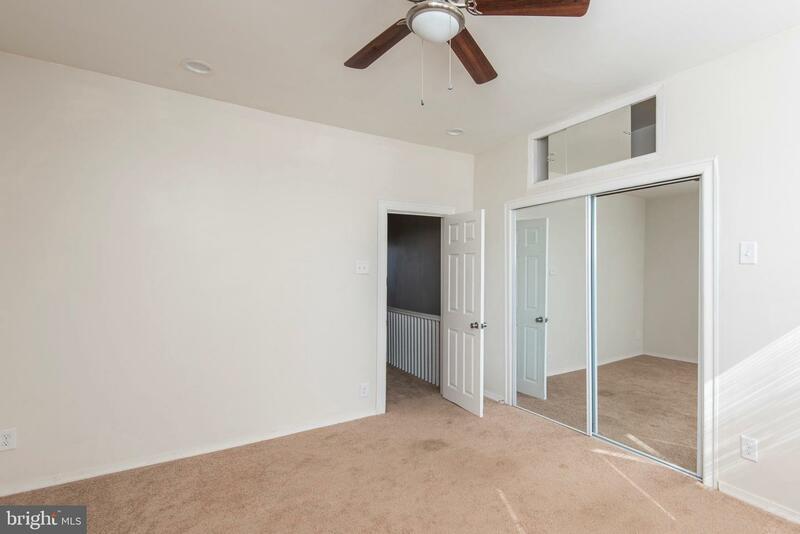 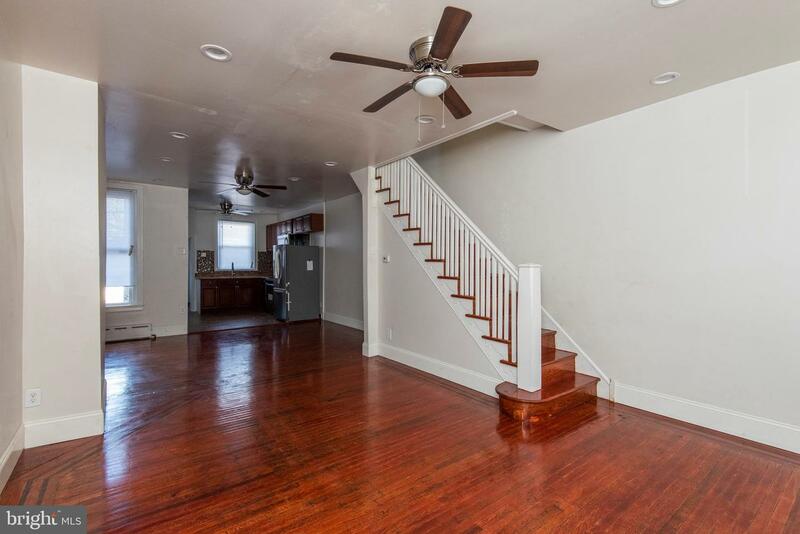 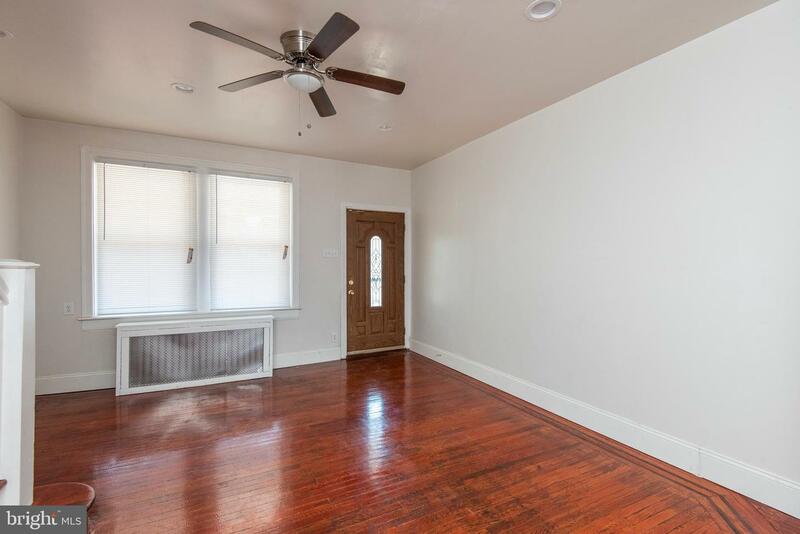 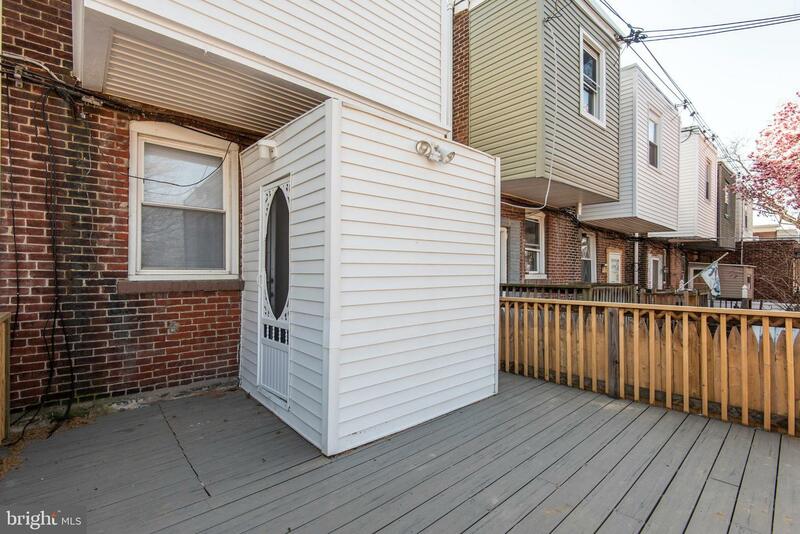 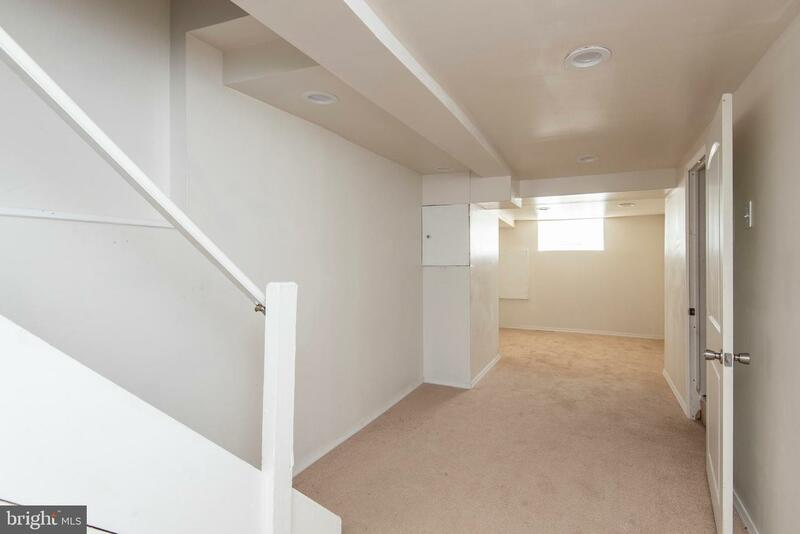 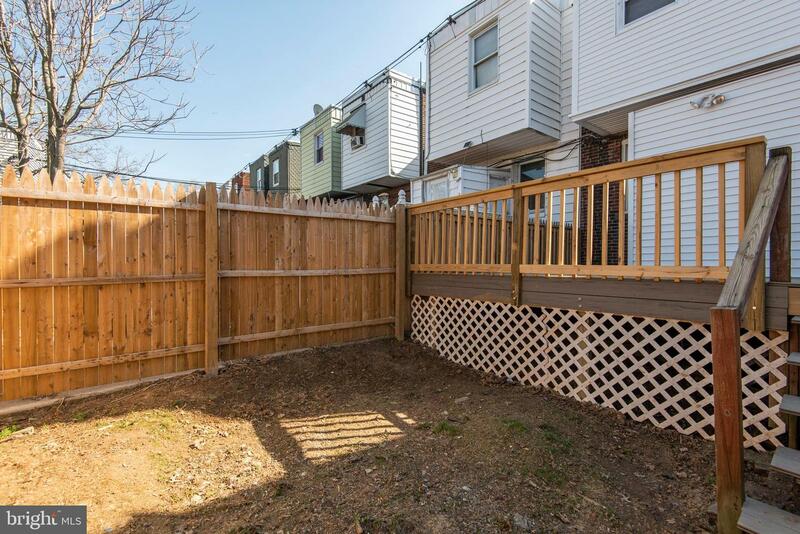 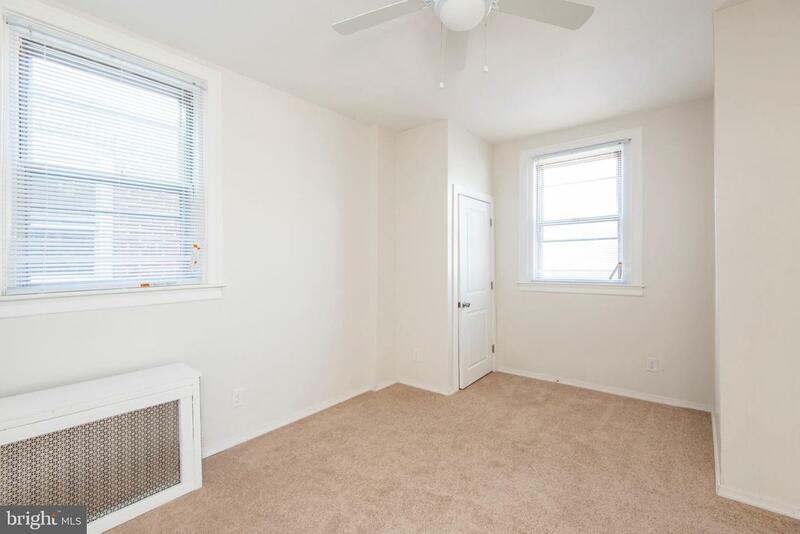 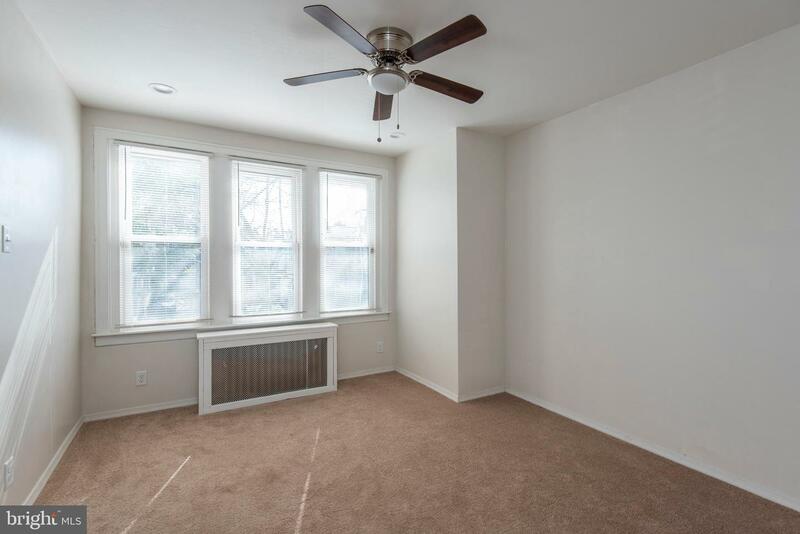 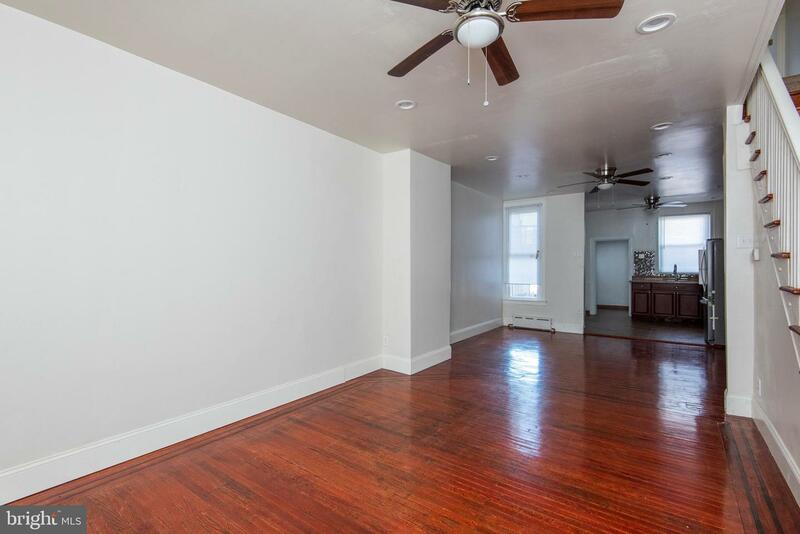 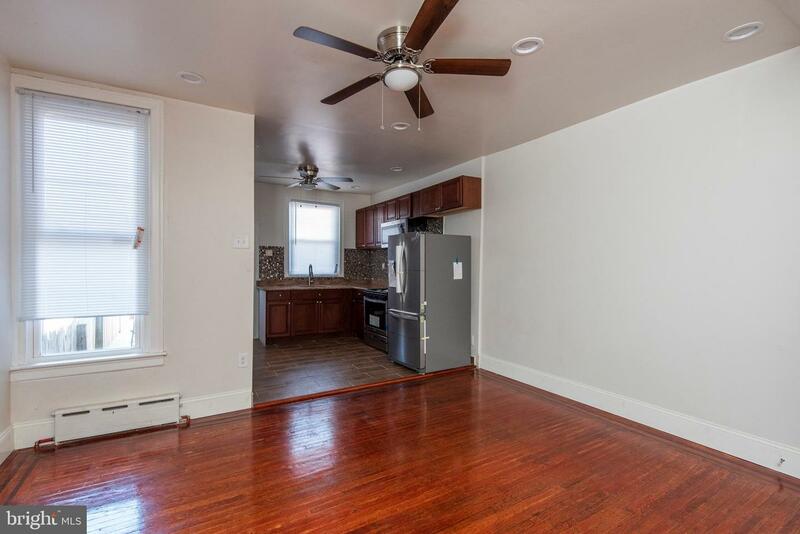 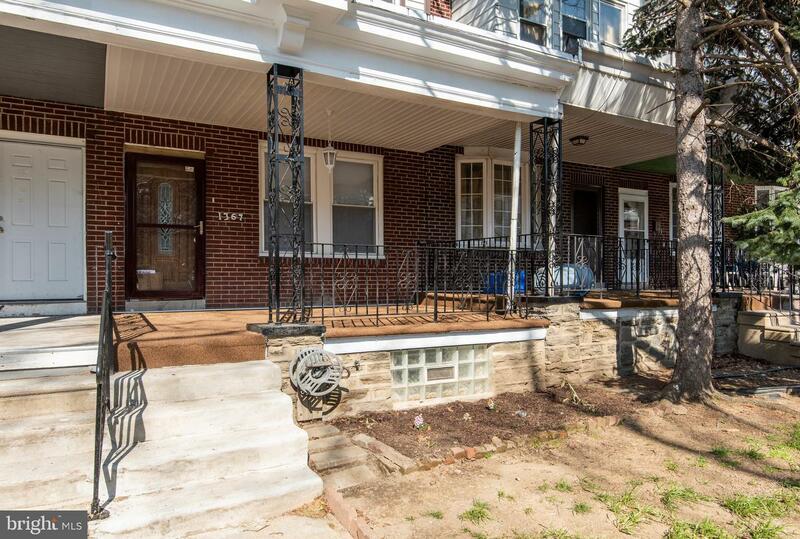 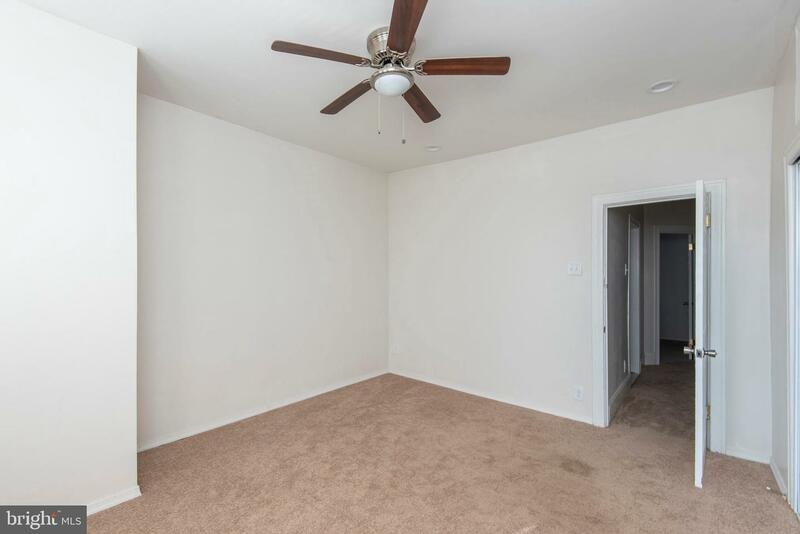 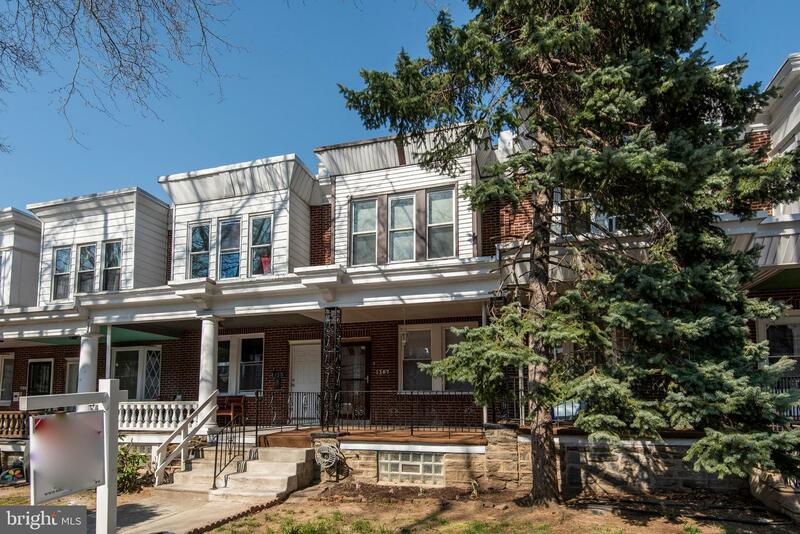 Welcome to this freshly remodeled home in the city's Northwood section of Northeast Philadelphia. 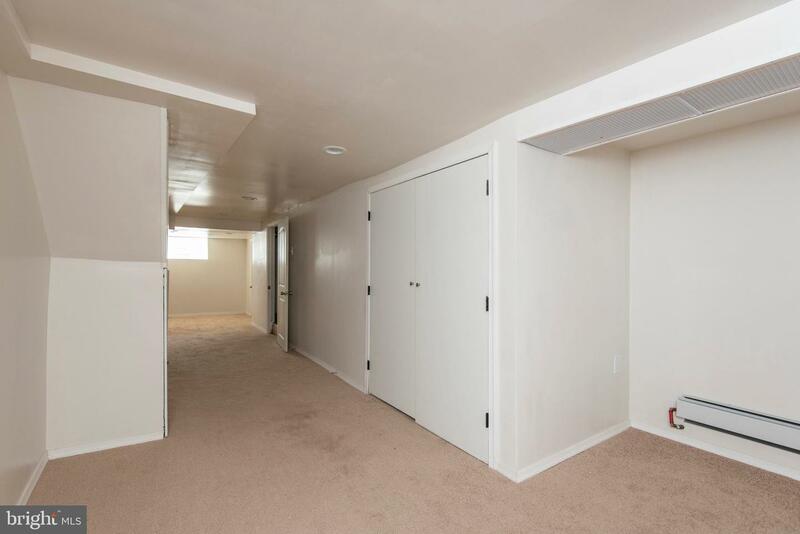 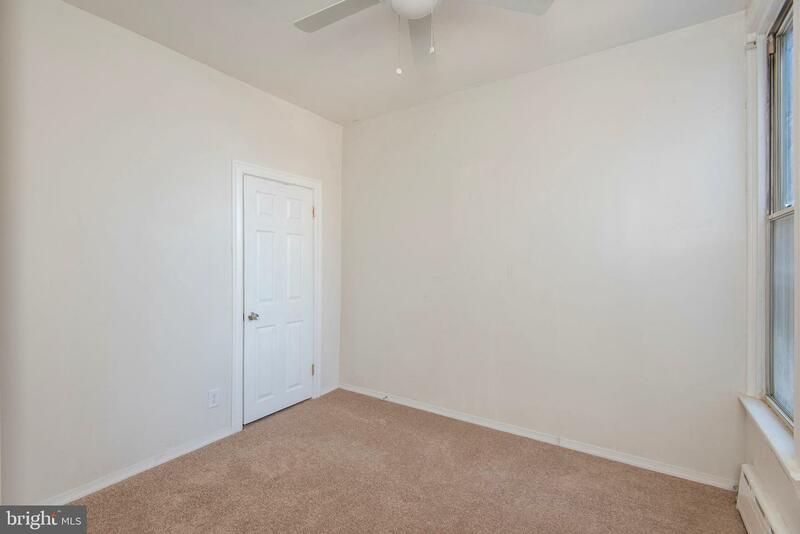 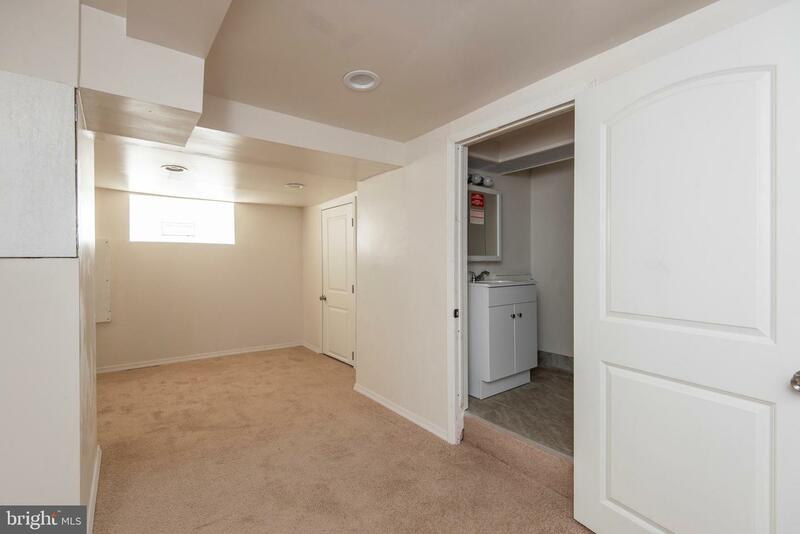 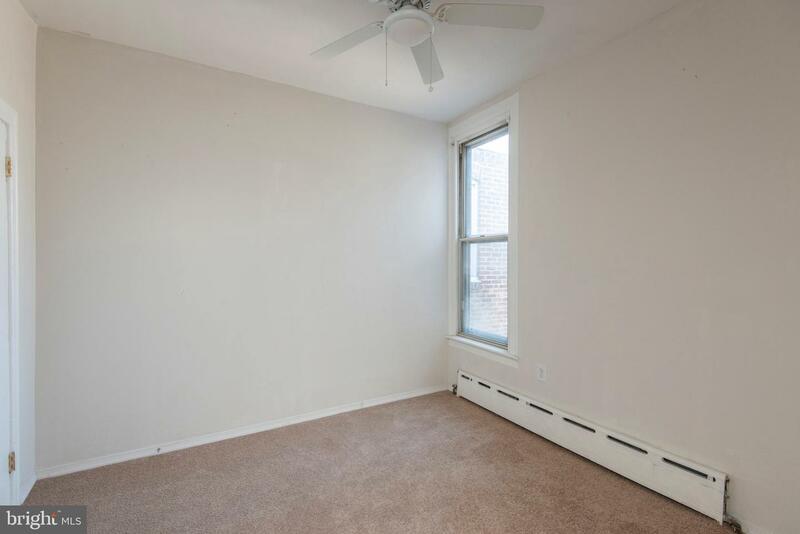 3 nice sized bedrooms with carpeted floors to maintain a cozy feel, 2 full bathrooms, stainless steel appliances, finished basement with a laundry room, rear deck and backyard. 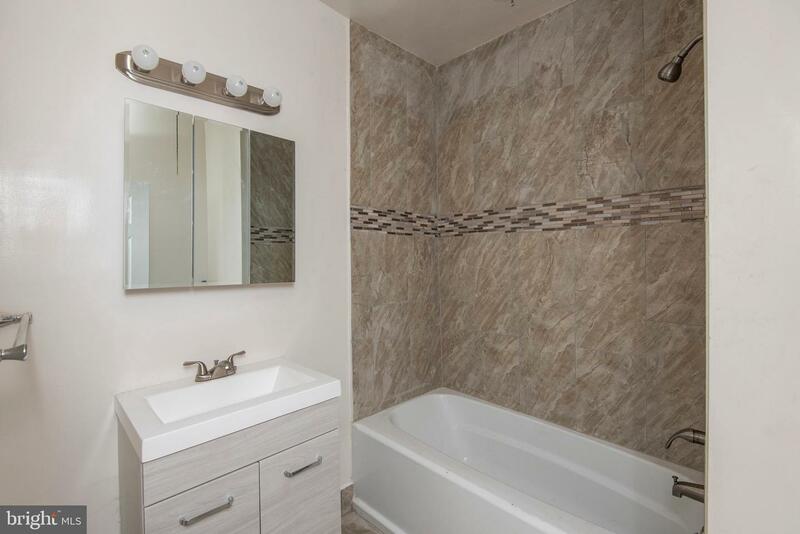 You wont be disappointed with the craftsmanship or finishes and this home comes with a 12 month HSA Home Warranty.